Longfellow are Owen Lloyd, Ali Hetherington, James Thomas and Simon Treasure, an emotive alt.pop four-piece that hail from south east London. 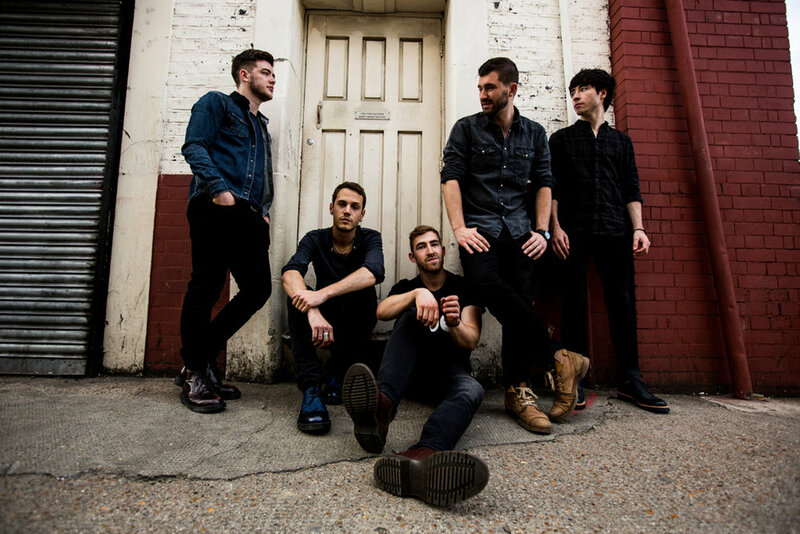 The band have had four consecutive singles play listed across 6music and Radio 2 and their last headline show was a sold-out Bush Hall last February, additionally, they’ve supported bands such as Coasts, Augustines and Walking on Cars. The band sport an unusual array of achievements having supported Hall & Oates on their last UK tour and headlined the BBC introducing stage at Hyde Park. They recently signed their first publishing deal to Cooking Vinyl and have been recording the debut album in Brighton . The band have almost 4 million cumulative hits on Spotify and a strong UK following.